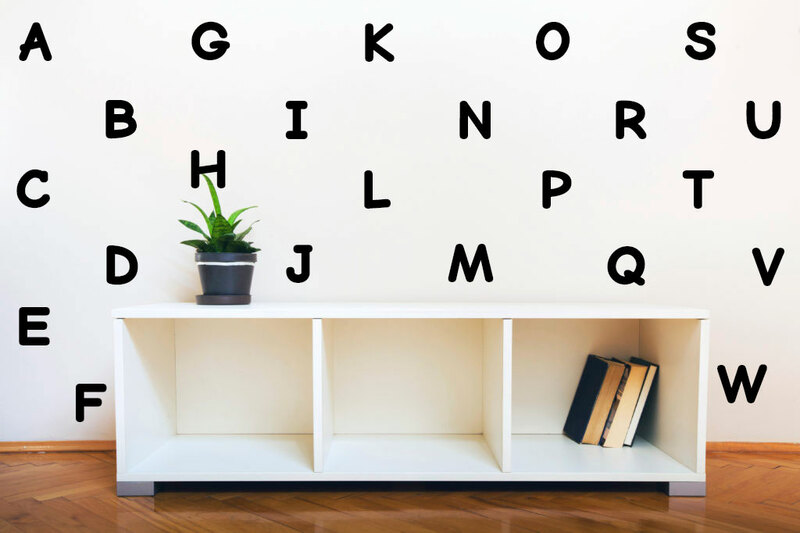 These adorable Alphabet wall decals will add special touch to your Home. These can be easily applied or removed, leaving no residue to your walls. These individual vinyls can be arranged however you want.